Welcome to the Epsom and Ewell forum! This is a website all about Epsom and Ewell in the UK . Register now for free! 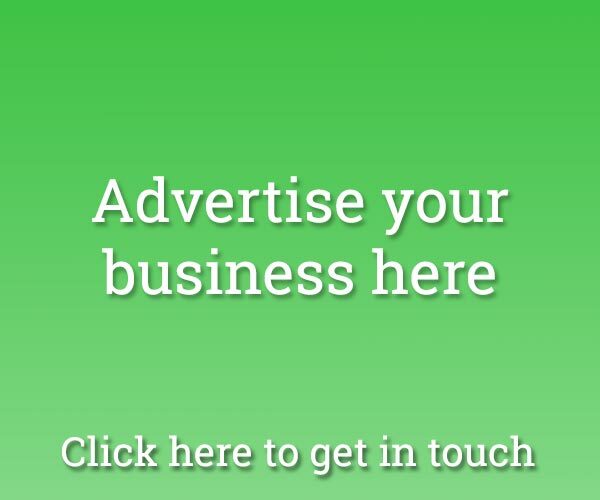 Advertise here for free any unwanted/secondhand items that you would like to sell or buy in Epsom and Ewell. For example: Household items/Bicycles/Garden furniture etc. Please include prices and photos, if possible. Get all your questions about banking and finances in Epsom and Ewell answered here! Looking for health, beauty, fitness and sport in Epsom and Ewell? Talk to residents in Epsom and Ewell about makeup, fitness, sports clubs, nutrition, beauty salons and much more. Find out more about healthcare and medical advice in Epsom and Ewell. Discuss things like the european health insurance card, health insurance and health care, private medical insurance, travel insurance quotes and more. Searching for jobs in Epsom and Ewell? Find job vacancies, part time jobs, graduate jobs, recruitment agencies, security jobs, retail jobs and careers in Epsom and Ewell. Discuss everything to do with the local and general elections in Epsom and Ewell. Discuss local planning applications and proposals in Epsom and Ewell. Find planning applications and proposals in your area and discuss with local residents in Epsom and Ewell. Playing Pokemon Go in Epsom and Ewell? Talk to fellow players and share hints and tips to catch them all! 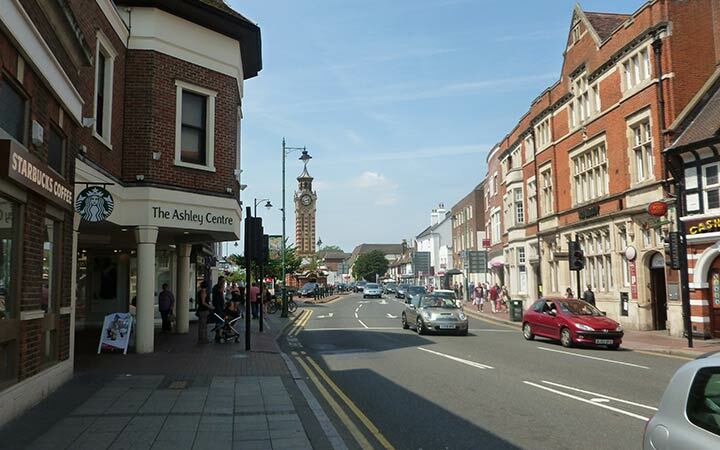 Find out what restaurants, cafes and bars people are recommending in Epsom and Ewell. Find places to have a beer, coffee or a cocktail in Epsom and Ewell. Find out which tradesman and companies people in Epsom and Ewell are recommending. Find recommended builders, electricians, plumbers, carpenters and more in Epsom and Ewell. Looking for things to do in Epsom and Ewell? Maybe trying to find some free things to do? Find out what events are happening in Epsom and Ewell. Find out where to hire things in Epsom and Ewell. Rent equipment, baby equipment such as cots and car seats, gym equipment and more in Epsom and Ewell. Looking for a house for sale in Epsom and Ewell? Or maybe you want to list your house for sale in Epsom and Ewell for free? Find a property and much more, including house prices, land for sale, property auctions, commercial property and real estate in Epsom and Ewell. Looking for a house to rent in Epsom and Ewell? Find property to rent including flats, rooms, and apartments for rent in Epsom and Ewell.